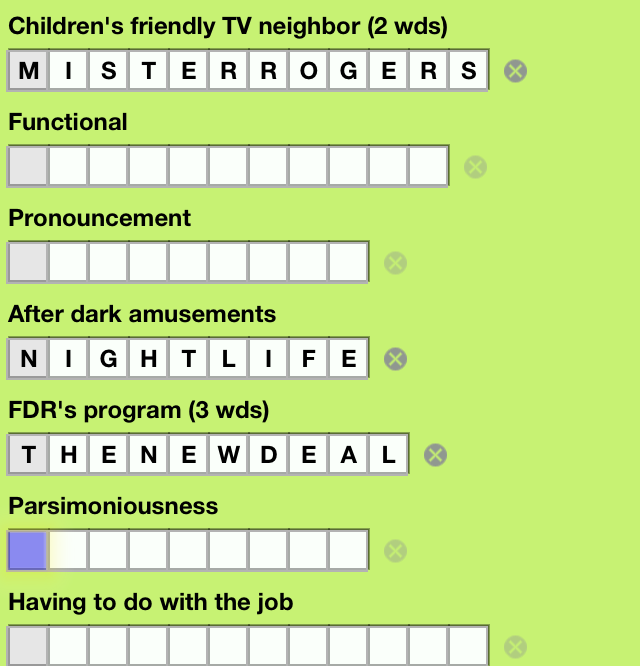 What is an acrostic puzzle, you ask? a grid of letters that you read like a book (left-to-right, top-to-bottom) to spell out a quote. Each letter in the answers corresponds to a letter somewhere in the quote, and vice versa. So as you type in an answer, the letters will also appear somewhere in the quote. And as you type letters into the quote, they will appear somewhere in the answers. The illustration shows the first answer filled in, and part of the quote grid. The M from the answer appears toward the right bottom of the quote. The I appears toward the upper left of the quote. And so on (some of the letters are in other parts of the quote not shown here). How the letters fall is different for each puzzle. Acrostic puzzles also give you another clue. The first letter of each answer is shaded. When the puzzle is complete, you can read down the grey column to get the author and title of the work from which the quote is taken. In this example, the first letters of the first three answers answers in the puzzle indicate that the author's name starts with MOU. The fun of acrostics is that you can work on the answers and the quote at the same time. As you figure out some clues and type in the answers, words will start to form in the quote, and by guessing what the quote says, you get hints about the answers. The author and title in the first column of the answers give you yet another way to attack the puzzle. Using all angles to help you, you can solve the puzzle. Wikipedia has a description of the puzzles and their history. They have been around for over 75 years, first appearing in 1934 in the pages of the Saturday Review. For an extended example of how to solve a puzzle, see our tutorial example. If you have an iPhone, iPod Touch or iPad, get your puzzles to go! Crostix for iOS is available on the App Store. Download it in iTunes, or buy it right on your phone, and start solving acrostics on the subway, in the checkout line, while listening to conference calls without a clear agenda -- you name it. 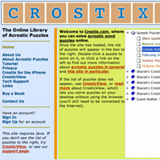 With an expanding library of acrostic puzzles, Crostix will keep you puzzling for hours. To Android and Blackberry users, our profoundest apologies. :( We haven't had the time to port the puzzles to other platforms. If only there were a million hours in each day, a lot of things would be different. For better and for worse. For questions about the iOS app, see the FAQ. We'll use the puzzle called Crostic Instructions, shown below, to illustrate how to solve an acrostic. A hint: The quote contains instructions for acrostics! First, we read the clues, and answer the ones we think we know. Below is how the screen might look after filling in two of them. As we type in the answers, each letter appears somewhere in the quote grid, which will ultimately contain the quotation we are trying to solve. 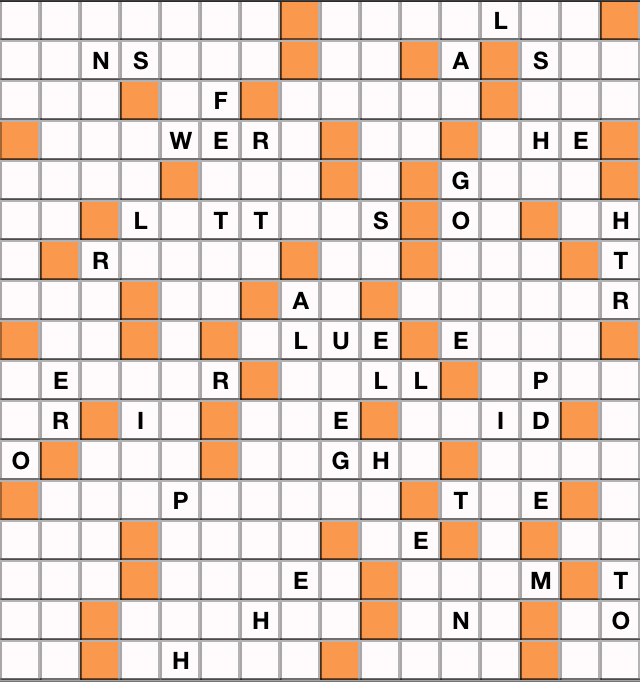 In the example, you can see how the letters from the answers we typed show up in the grid. Though it might look similar, the grid is not a crossword puzzle. Reading vertically down the columns would give you gibberish. Instead, read the quote as you would a book, one line at a time, horizontally. The end of each word is marked with a dark square. Words can wrap onto the next line. Only a dark square will show you where a word ends. In the example, the first three words of the quote have seven letters, while the next word has only two, the next only one, and the next word six letters. Looking again at the answers on the left, you see that the first column of the answers is shaded. This column will contain the name of the author and the work from which the quote is taken. In the example, the name of the author of the quote starts with "M _ _ N T". One word is _HE, another is T_E. Both of them might be THE. Of course, we're just guessing; the word _HE could be SHE, and the word T_E could be TIE. Neither of these strategies is foolproof, but they are often helpful. Another word is L_TT__S; it could be LETTERS. Another is ___WER_; it could be ANSWERS. And so on. the "H" suggests that the second part of the answer might be "shadow." Now let's try another angle: the author and title in the first column of the answers. The author's name starts with: M_UNT. Wait a minute -- that's me! I wrote this quote. The first column must read Mountford, How To Do Crostics. Of course, it's not always that easy, but sometimes the author or the name of the work become obvious. 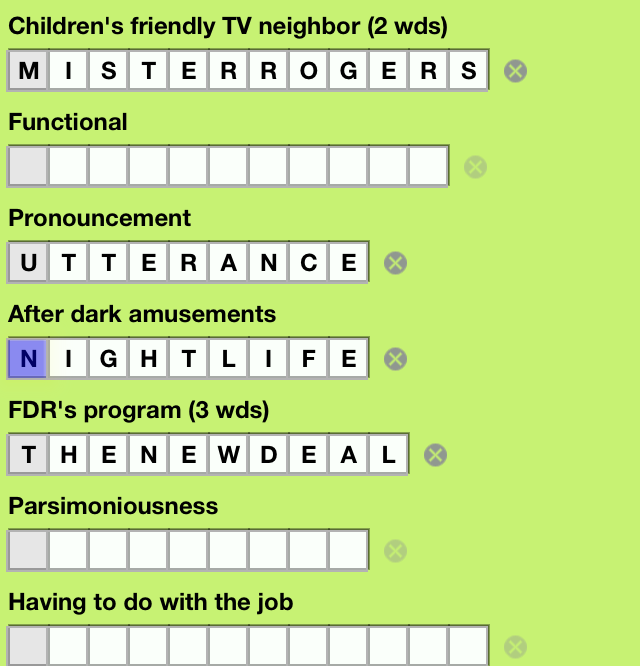 This helps greatly in finishing the puzzle, because it lets you fill the first letter of each answer. Sometimes the author appears as both first and last name, sometimes an initial and last name, and sometimes, as in this case, last name only. It depends on the length of the name and the title. We're really moving now. We've filled in most of the puzzle. But something's not right. The last word of the quote is COLU_Y. That doesn't look like a word. In fact, we might guess that the word is supposed to be COLUMN, and the Y is wrong. How could we have a wrong letter? One of our answers must be wrong. Which one? 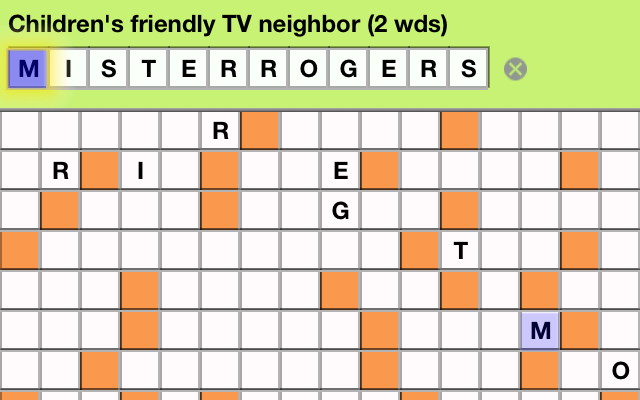 If you put your cursor on the Y, the linked square will show in the answer column -- the Y in "Western City." The fifth line from the bottom contains the non-word "Citle" And the C is also from the same dubious answer. Hmmm. A pattern is developing here. If the C were a T, the quote word would be TITLE. Maybe WESTERN CITY should be WESTERN TOWN. We type CITY over TOWN, and voila! Our non-words are replaced by words. Sooner or later, enough pieces of the puzzle come together that we can fill in the final few blanks, at which point we are rewarded with the message that we have figured out the puzzle. If we get stuck, unable to make any progress, there's always a Hint. From the menu, choose Hint, and ask for either a single letter or a whole word (an answer if the main cursor is on the answer, or a quote word if the main cursor is on the quote). The final score will be a little lower depending on how many hint letters (which appear in red) were handed out. Here are some questions we've been asked about the iOS app. How do the free and full apps differ? The short answer is, they don't differ much at all. The full version, Crostix, comes with 150 puzzles built in. 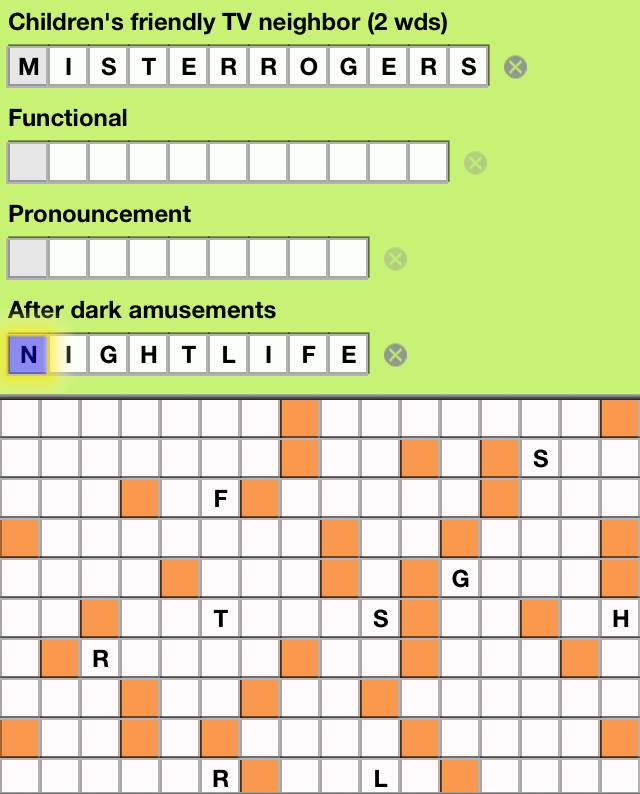 You can also buy more puzzles using in-app purchase. 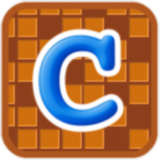 The free version, Crostix Free has just handful of sample puzzles. You then use in-app purchase to buy puzzles. If you buy the first three books of puzzles, you will have the same 150 puzzles as in the full version, and pay the same amount of money. The two versions are otherwise identical, so it's up to you which way to go. Can I use the app on all my iOS devices? Yes, the same app works for both iPhone and iPad. If you buy puzzles on one device, they will be available on your other devices as well. The only caveat is that each device has a separate record of which puzzles you have done. So if you start a puzzle on one device, then switch to another device, you'll have to remember where you were. Why are the puzzles so easy? Of course, just as some people think the puzzles are too hard, others think they're too easy. We try to grade the puzzles as to which ones will give you more of a challenge. Most of our puzzle books have a variety of difficulty levels, but a few of the books tend to be on the easy side, while others tend to be on the difficult side, as indicated in the description. How does the backspace work? This app was purchased by a different Apple ID. To buy this item with this Apple ID you must first purchase the app. This usually happens when you have purchased the app while logged into the App Store with one ID, and are trying to use in-app purchase while logged in with a different ID. To fix the problem, you need to log in using the correct ID. Hopefully, the information below will help you do that. 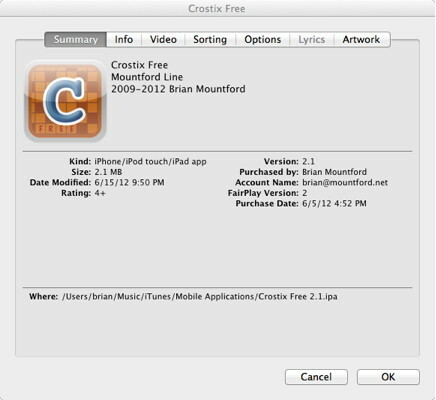 The first step is to determine what Apple ID you used to buy the app in the first place. This should bring up a dialog with information about the app. The Summary tab will show you what ID was used to purchased the app; it's listed as Account Name. This is the Apple ID you need to use when buying more puzzles using in-app purchase. The second step is to check to make sure you're using the right Apple ID in the store. On your device, run the Settings app. Tap the Store item (toward the bottom of the list). At the bottom of the Store panel, it will tell you what Apple ID you're using. If it's not the same as the one you used to buy the app originally, there's your problem. To switch to the right ID, tap on the Apple ID, select Sign Out, then tap Sign In to start using a new ID. Then try to buy puzzles. Hopefully it will work this time. If you still have problems, feel free to contact us. Let us know what Apple ID you see in iTunes, and what Apple ID you're currently using on the device. Can I make my own puzzles? If you are buying puzzles on the Web site, see here. The Applications do not collect or store any personal information about you, or record the location of your device. The Applications and associated In-App purchases are available in Apple's App Store, and the Applications may provide links to review the app in the Store. The Applications do not collect or store any information from the App Store. Apple handles all financial transactions outside of the Application's view. If you have any questions regarding privacy while using the Application, or have questions about our practices, please contact us via email at contact@crostix.com. 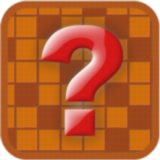 On iPhones and iPads, the way to play our puzzles is with our app. But if you want to solve your puzzles on your computer, visit the full Web site. It uses a Java applet, which generally means you can't use it from smart phones and tablets. But it should work fine on a regular computer. 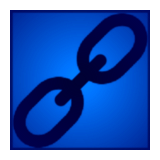 Other acrostic resources on the Web. The ubiquitous Wikipedia's entry about acrostics. Acrostic puzzles online. Yearly subscription. Printable acrostics by Eve Strong Myers. Free printable acrostics based on song lyrics. Large free collection of puzzles. 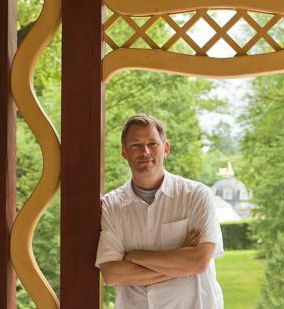 A Windows-based program with a puzzle library. For a traditional pencil-and-paper experience. Sharon was born and raised in Glendale, California. With degrees in zoology from Rice University and UCLA, she has had a series of fascinating careers: research on the ultrastructure of the retina, representative for Leiter's Designer Fabrics, teacher and organizer of classes for gifted children, and administrator of the California Association for the Gifted and later of the Angeles Chorale. 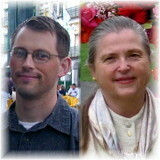 And, of course, full-time mom to the webmaster of this site, and his sister. 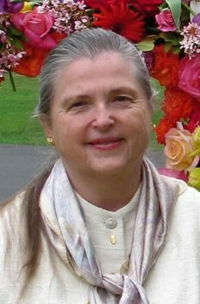 Now she's a serious quilter, genealogy researcher, and board member for church and non-profits dear to her heart. A fan of Saturday Review's Double Crostic puzzles since her days at UCLA, she enjoys creating crostic puzzles in her spare time. You will probably pick up on her diverse interests as you do her puzzles. 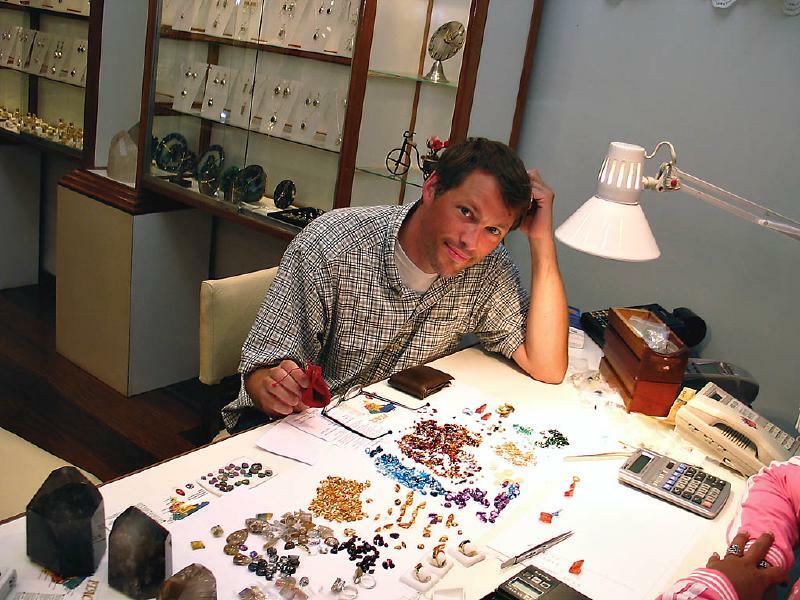 Brian grew up in Los Angeles, and worked for several years as an electrical engineer in the San Francisco Bay area. These days he lives in New York, working as a computer programmer. Besides building the Crostix.com Web site and iPhone/iPad app, he keeps himself occupied by composing music, playing piano and organ, playing board games and baking desserts (from his mom's recipes, of course).